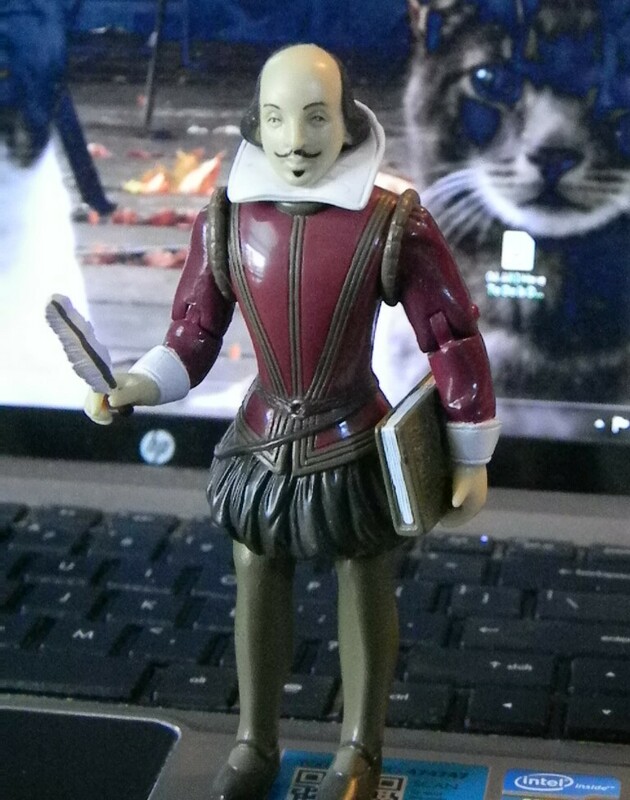 April 23 marks the 400th anniversary of Will Shakespeare’s death. Celebrations of the Bard, his life and work, are scheduled throughout the world, including the first-ever (!) opportunity to see his school room at the King Edward VI School in Stratford-on-Avon (I would probably walk in, drop to my knees, and kiss the floor). Shakespeare was and is a BIG DEAL. He almost single-handedly put British theatre on the world map. 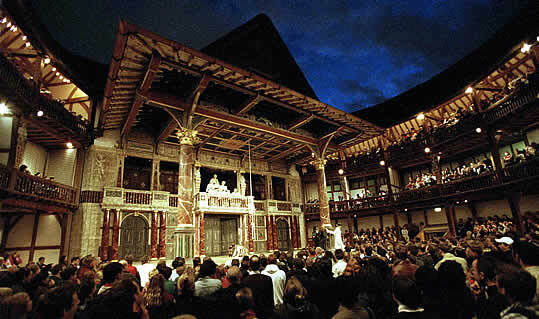 Four centuries later, people still valued his work enough to rebuild the Globe Theatre near its original site in Southwark. Some 400 television and feature-length films have been made from the Bard’s work, according to the Guinness Book of Records (including Kurzel’s excellent Macbeth, 2015), making Shakespeare the most filmed author. In any language. Ever. 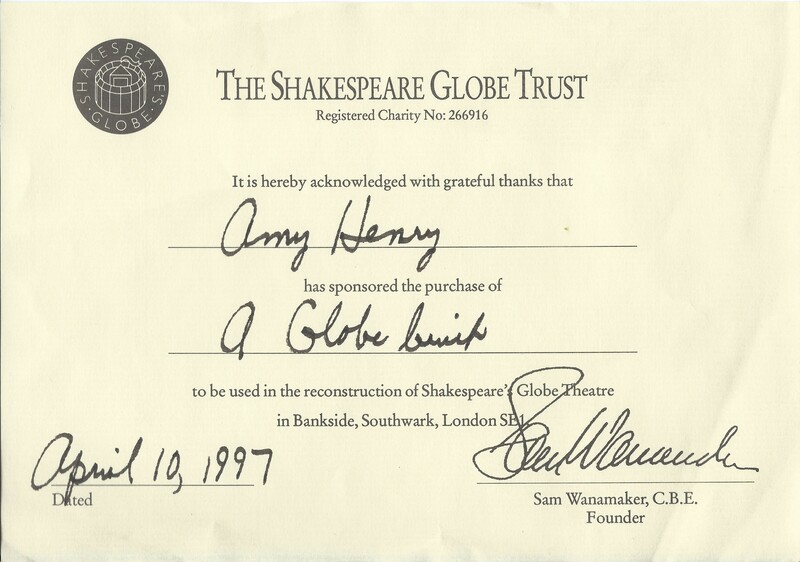 Hey, I invested £2 to buy a “brick” for the reconstruction of Shakespeare’s Globe Theatre in London back when £2 was a lot (to me, anyway). His wizardry with words is legendary. Without Shakespeare, those opposed to borrowing and lending money would have no recourse to the pithy line “Neither a borrower, nor a lender be.” Magicians could not announce that the rabbit “vanished into thin air.” Nor lawyers claim that their client’s innocence is “a foregone conclusion.” We could never grouse that we are “more sinned against than sinning.” And none of us would be able to say “good riddance” to Donald Trump. As I considered how I would like to honor Will’s life in this space, it occurred to me to shine a light on two players in the shadows: John Heminge and Henry Condell. Together, they compiled and edited one of the greatest literary treasures in all history, the First Folio. Or, as it was titled in their time: Mr. William Shakespeares Comedies, Histories, & Tragedies. So who were these guys? John Heminge came to London at age 12, where he spent most of a decade apprenticed to the City Grocer. He eventually became a freeman of the Grocer’s Company, and a year later he married the widow of an actor. Perhaps she exerted some strange influence or maybe it was the company she kept, but Heminge soon ditched produce for a life on the stage. Less is known about Henry Condell’s early life, but by the early 1590s both men were actors in the theatrical company Lord Strange’s Men. There, they trod the boards alongside Augustine Phillips, Richard Burbage, and an aspiring young playwright, Will Shakespeare. These five men would continue to work together—first, with Lord Strange’s Men, and then The Lord Chamberlain’s Men (which became The King’s Men after Elizabeth I’s death)—until Phillips died in 1605 and Shakespeare retired to Stratford in 1610. Like Shakespeare, both Heminge and Condell had shares in The King’s Men, and Heminge was the company’s financial manager. 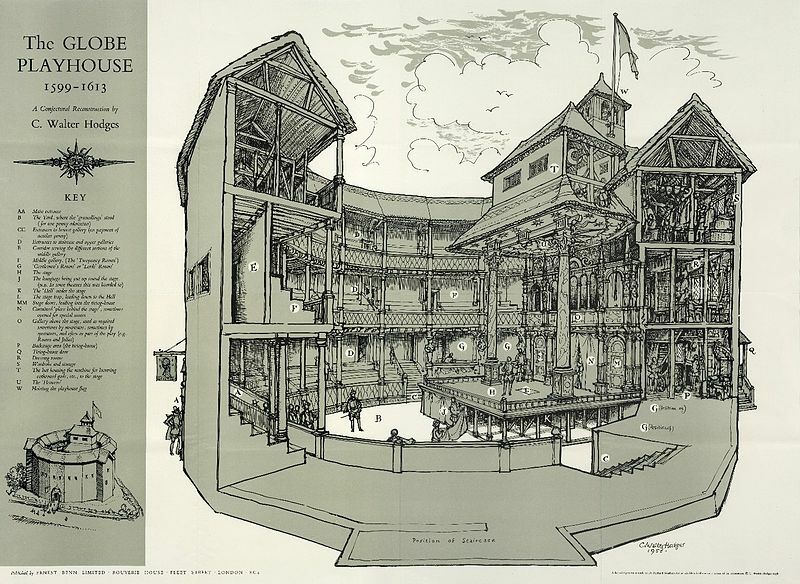 Heminge also owned a share in the Globe Theatre where, in true entrepreneurial fashion, he operated a taphouse. When Shakespeare purchased the Blackfriar’s Gatehouse in 1613, Heminge was one of the trustees. He and Condell were bequeathed 26 shillings and eightpence in Shakepeare’s will to purchase mourning rings in his memory. John Heminge and Henry Condell were much more than Shakespeare’s fellow actors and business associates. They had his trust. They had his back. They were two of his dearest friends. To appreciate what a truly remarkable gift the First Folio is, you need to realize how easily it might never have happened. The leading actors, on average, memorized 800 lines of verse for each play. At six plays a week, that’s almost 5,000 lines they had to keep in their noggins. Bottom line: They needed plays. LOTS of plays. Playwrights had to write, rewrite, and collaborate at high speed. Yet, of the thousands of plays estimated to have been written in the 80 years from 1562 until Parliament banned all theatrical performances in 1642, only a small fraction have come down to us. That no other English playwright from that era has a surviving canon of works to rival Shakespeare, we owe to the diligence and love of Heminge and Condell. Copyright laws didn’t exist yet, so printers interested in making a few bob were not above pirating a company’s prompt book (the single transcript of a play used during performances, cluttered with stage directions, instructions for sound effects, and the names of the actors). Worse yet, in terms of posterity, were the quarto editions reconstructed from the memory of someone who had seen the play. What could possibly go wrong there? I’d continue, but I think you see what Heminge and Condell were up against and why they felt it so important to publish the original works. Without copyright protection, playwrights had nothing to gain from publication, and the theatrical companies who purchased their scripts had everything to lose. A published play gave other companies access to their property. Rival companies might beat you to the punch, and suddenly there’d be four productions of Hamlet going. 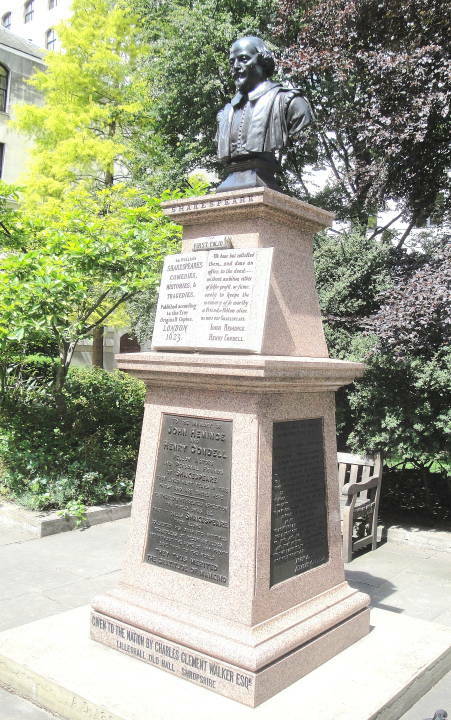 Memorial to John Heminge and Henry Condell. Sculptor: Charles John Allen. Designer: Charles Clement Walker. 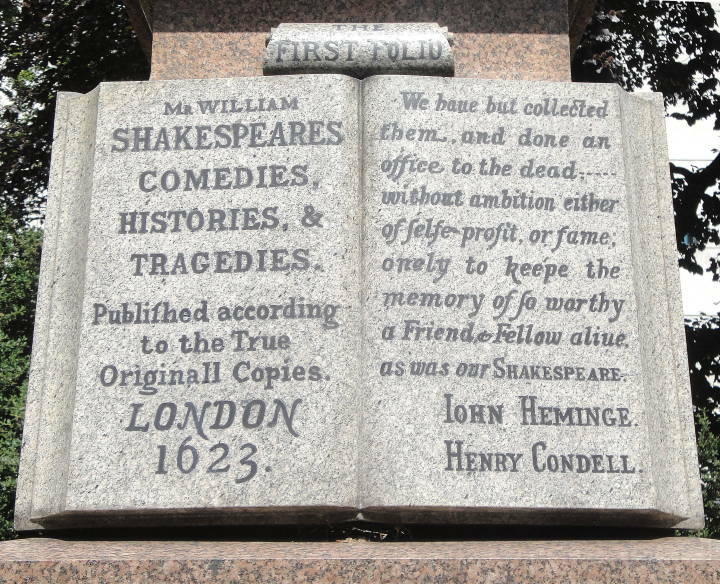 The First Folio was the first publication to group Will’s plays into comedies, histories, and tragedies. It gave us the Droeshout portrait of Shakespeare, considered a true likeness by scholars because it was chosen by two men who knew him well. But the real gift of Heminge and Condell’s work is that the First Folio preserved 18 of Shakespeare’s plays that had never been printed before. If you think the work of a few people can never make much difference to the world, consider this: Without their efforts, the following plays would have vanished with Will’s death. And most of the others would be known to us only through cheap bootleg editions. To say Will Shakespeare rocked his world and ours is an understatement. He defined romantic love with Romeo and Juliet. Weighed justice in Measure for Measure. Stared into the dark abyss of ambition in Macbeth. 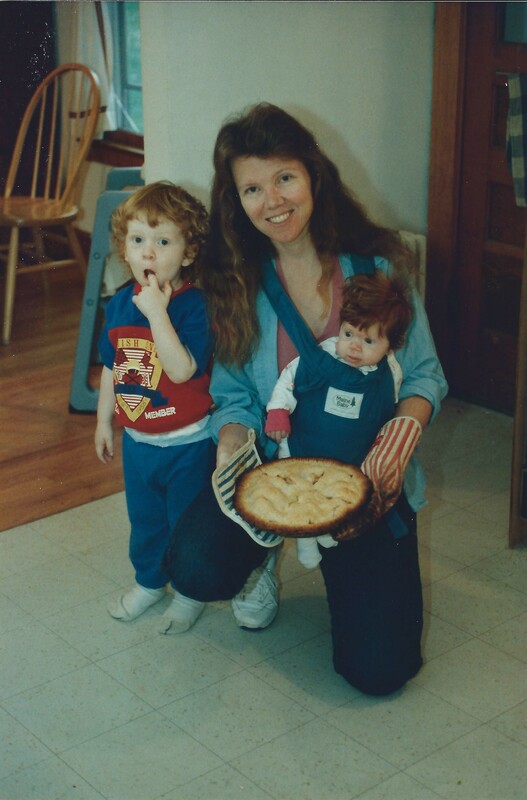 He explored our most base and best selves. Took mercy on our human failings. Celebrated our triumphs of spirit. He is funny, irreverent, honest, brilliant. I would give anything to buy him a beer at the Mermaid Tavern. If he were still here and it was still standing. What links a writer to posterity is no more and no less than his or her words on the printed page. And for that, in Shakespeare’s case, we owe everything to Heminge and Condell. Keep walking though there’s no place to get to. Don’t try to see through the distances, That’s not for human beings. Move within, But don’t move the way fear makes you move. When I was in my twenties, I imagined that by 40 or so (when I imagined such an advanced age at all), I would have acquired a certain grace at living. Grace implied to me a kind of sanguine wisdom, the possession of which would enable me to transcend all things petty, leaving me unshakably calm. We’re getting closer to the truth here. It’s something of a universal practice to pause on our birthday and consider what (if anything) the years have taught us. To reflect on the hand dealt us, how we’ve played it, and what we might do with the cards we still hold. 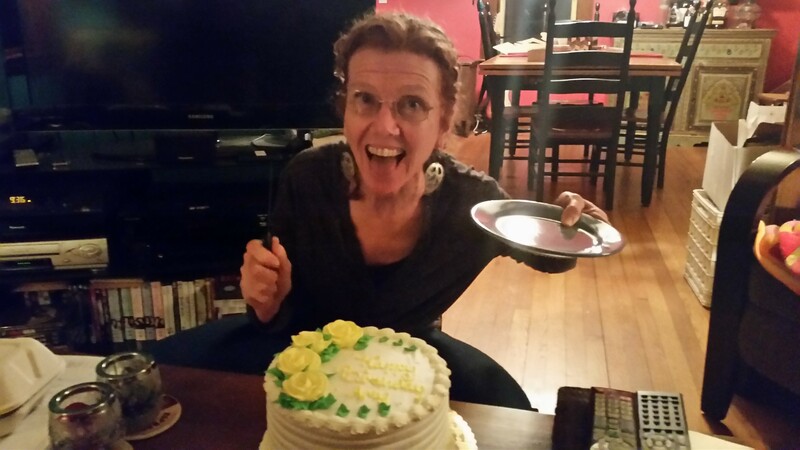 So, with another anniversary of my arrival on the planet just past, I thought I’d share some of the things I’ve learned—and some of the things I still hope to learn but haven’t quite yet got the hang of. It’s not Rumi. It may not even be Kung Fu Panda, but it’s mine own. When riled to record heights of anger by the insensitive, the stupid, and the just plain nasty, do NOT under any circumstances tell the annoying person what you REALLY think of them. However eloquent anger may make you, however deeply satisfying it is to take down the offender with your verbal arrows, beware: The gods enjoy messing with us. At some unforeseeable moment in the future, in a setting you cannot now imagine, this person is bound to reappear in your life—as the interviewer for a job you really want, as a member of the critique group you just joined, as your child’s teacher. On that day you will be extremely happy that you kept your mouth shut. 2. When you are the dufus in the room, own it straight out and laugh at yourself. The reality of life is this: People spill drinks. They trip on stairs. Call someone by the wrong name. Trail toilet paper on their shoe. A few even fart. Look at it this way: Everyone else gets a kick out of your embarrassing moments, so why shouldn’t you? 3. Trust your intuition. That still, small voice you hear at critical junctures in your life? It’s not just some telemarketer from deep space. It’s the real you telling yourself what you already know at gut level. People put their faith in the stock market, in lottery tickets, in Vegas. How much crazier is it to trust your gut? On the brink of college graduation, utterly broke and armed with only a degree in English, my intuition spoke up one night as I sat listening to a musician friend in a local pizza pub. Right in the middle of “City of New Orleans,” it said: “You’ve got a vagabond heart. 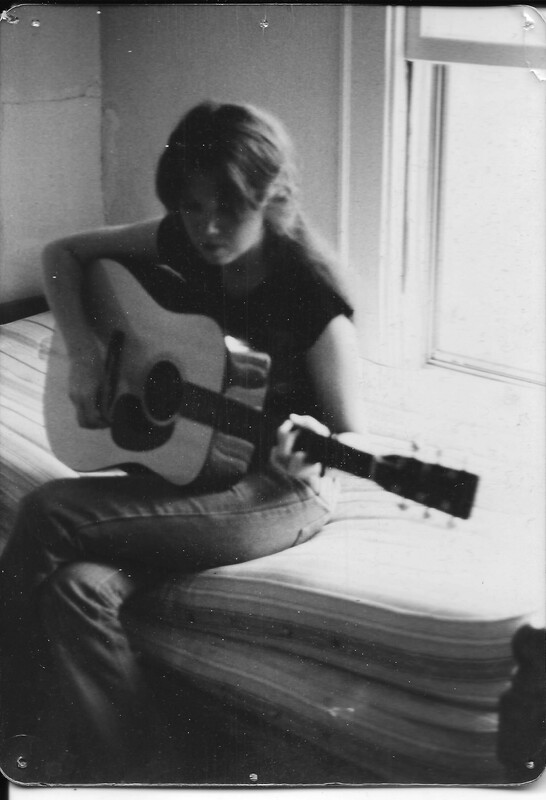 Do what you’ve always loved doing. Go be a writer.” I’m grateful everyday that I listened. 4. Ignorance is not bliss; it is a false bliss and a temporary one at best. There are big examples of this: Climate-change deniers. Everyone who looked the other way as Hitler rose to power and built the death camps. And small examples: Ignoring the symptoms of cancer, or the signs that a relationship is becoming abusive. Things ignored do not disappear. More often, they incubate until you have a really nasty mess to deal with. In my experience, it’s best to travel with your eyes wide open. 5. Never sell your soul for money. 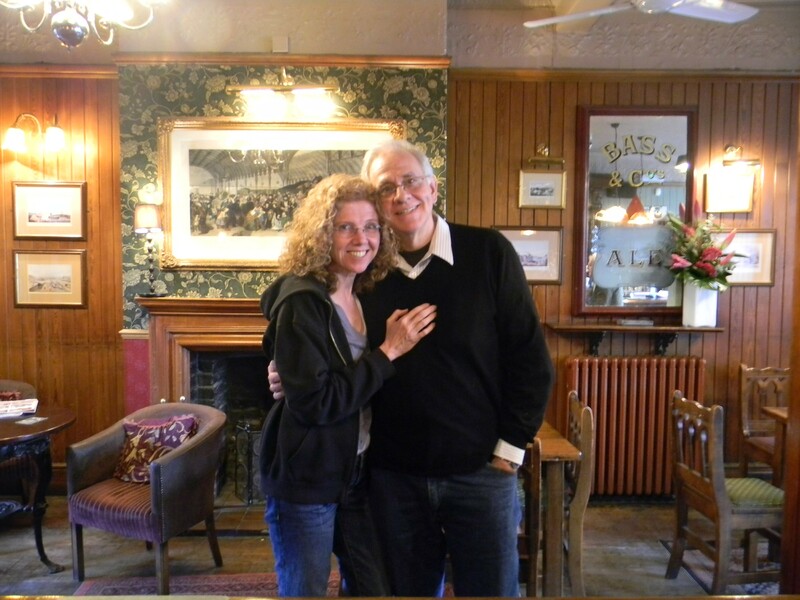 My dad spent his life accruing money, thinking about money, worrying about money. In exchange, he got the dream house, the country club membership, two luxury cars in the garage. But it never seemed to make him particularly happy. We all need food, shelter, a little fun, but I think the luckiest people are those who grasp the concept of “enough.” They enjoy a freedom that all the money in the world can’t buy. I’ll bet my dodgy 2001 Ford Focus on that. 6. If you possess the true, abiding love of at least one other person in this world, you can survive anything. The really important ones are actually taped to the front of my desk where they eventually fade to absolute incomprehensibility. 2. When settling in to watch a movie at home, resist the urge to grab a bag of M&Ms, Reese’s Peanut Butter Cups, Cheetohs (or anything else packing a month’s worth of calories) with the promise that you’ll stop after “a few.” You won’t. 3. Never shop for clothing when you are at the bottom of your weight range. For the record, I’m not much of a shopper, but the one thing that will propel me to the nearest mall is losing 4-5 pounds. Giddy (from lack of food), I plop down my Visa card and before you know it, I have a couple new pairs of jeans and two or three sleek little tops that look great . . . until I eat my next slice of pizza. 4. Stop counting the minutes, hours, days. I keep Rumi’s quote above my desk, but I’m still learning it. Perhaps, by 80, I’ll achieve that grace I mentioned earlier and learn to let everything arrive in its own time.